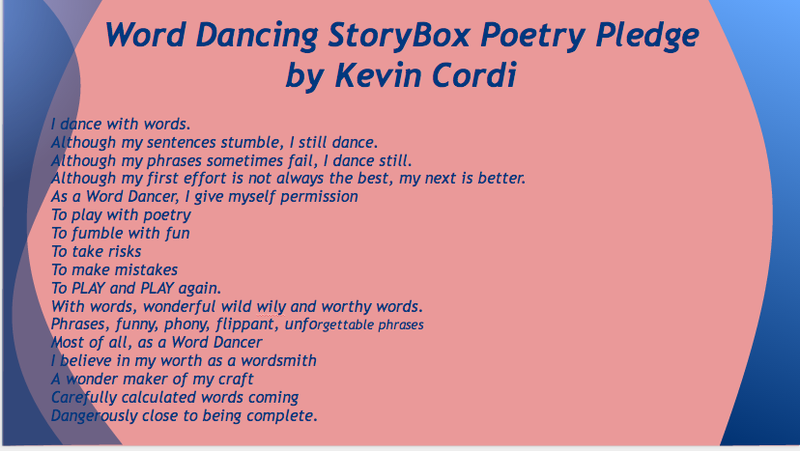 Kevin Cordi wrote this pledge for the Poetry Box Project. Kevin Cordi left us with these words at the end of our assembly. These words are the key to unlocking the magic in our students (and ourselves) when we write. How many times do we tell ourselves that what we have to say isn't good enough? Or, who is going to want to read my work? Why would we want to try if we are going to fail? Our inner critic is very harsh. And it's easy to let that voice take over. I love Kevin's words. 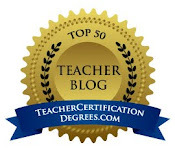 They give us permission to play, explore, make mistakes, and try again. That's also one of the reasons I love working with poetry. There are no hard and set rules. Kids can experiment with words. Their poems can be about anything and everything...funny, sad, heartfelt, silly...whatever the poet is feeling. Font, shape, size, white space, and line breaks all become important decisions for the young poet as he gets his thoughts on paper. And just like all of our other writing, we can go back and tweak it to make it better. As Sarah and I sent the kids back to write on Friday, I cautioned them to put a damper on that voice that told them their ideas weren't very good. "Write down whatever comes to mind." We have a few writers who freeze up when brainstorming and their pages remain empty. I was hoping Kevin's words would give them the freedom they needed to let their words flow. 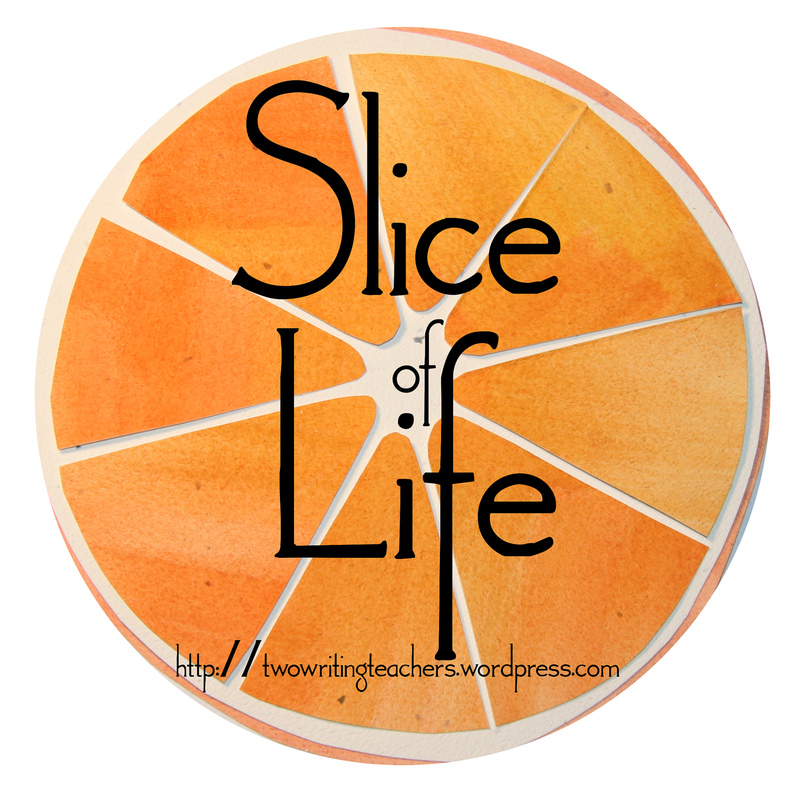 When we shared at the end of our writing time, Sarah and I were thrilled with what we heard. Here are a few examples of first draft playing with poetry. Here J. plays with snow words and images. 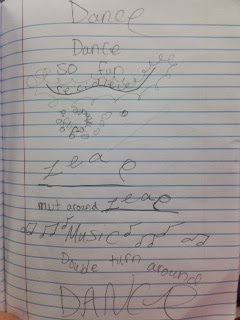 P. plays with font, shape, and size in her poetry. Both of these students gave themselves permission to play with words in different ways. They took the pledge to heart. I'm looking forward to see where this unit leads us. We'll be spending a few more days learning some different poetry tools and exploring the authors who submitted poems and then the kids will begin to finish the poems in the Poetry Box. The energy for writing poetry is on a high right now. Gradually Relating to run a handful of happen to be a more economical range of pieces that is generated by cartier replica uk however , within synthetic version pieces well-known. Right now Relating to the synthetic version pieces, a vintage hublot replica uk Preciseness including a synthetic version pieces within the 60's. Not to mention the, Rolex contain a hublot replica sale the fact that continues most desirable - sales and profits own shed, however , synthetic version pieces continue to the single most famous types worldwide. Owing to a good good reputation meant for rolex replica uk together with superior, together with your renown globally. Pieces happen to be an art during their selves; some sort of well known within the 20th 100 years having hardly any motive for walking affordable these days. The place many other types let go different brands just about every year or so, Rolex has got simply to redesign a ongoing collection - brands similar to the synthetic version pieces have already been famous meant for omega replica sale, together with continue some sort of desire for any synthetic version pieces.